Confirm that you want my sign! 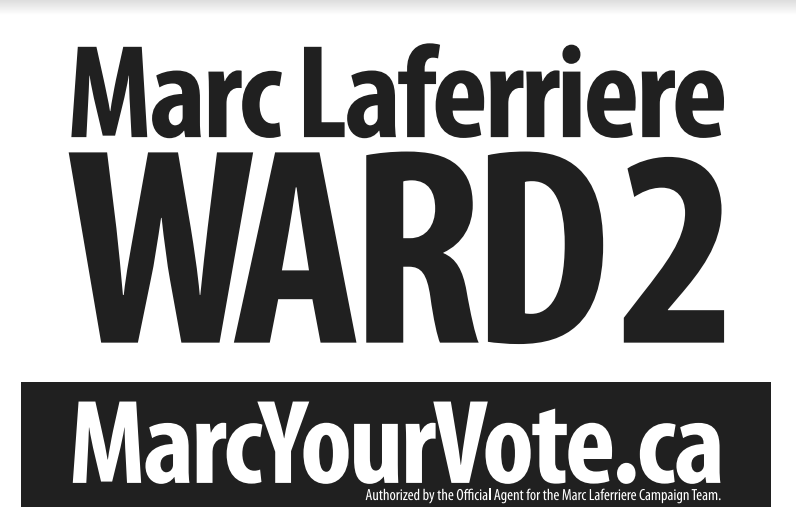 * Yes I consent that I live in Paris Ontario and wish to receive a lawn sign for the candidacy of Marc Laferriere. * Please sign me up as a volunteer on the campaign. How would you like to help: Please select all that apply. 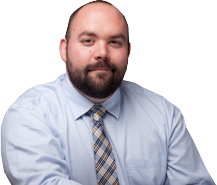 Authorized by the Official Agent for the Marc Laferriere Campaign Team.